OHI 2018 Gold Awards – Chef of the Year! 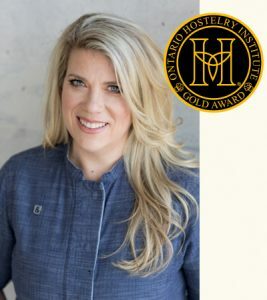 We are so honoured and proud to announce that Tutti Matti’s Chef Alida Solomon will be awarded “Chef of the Year” at the 2018 Ontario Hostelry Institute’s Gold Awards on April 26, 2018. She’s in great company – see the other honorees at the OHI website.